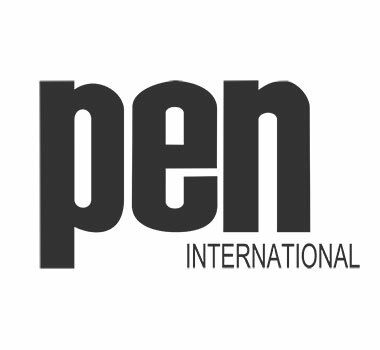 Slovak PEN Centre, an independent section of the worldwide PEN International with headquarters in London, bringing together poets, novelists, dramatists, essayists, translators, editors and literary scholars in defense of freedom of expression, conveys its profound sympathy to the families of the murdered journalist Ján Kuciak and his girlfriend Martina Kušnírová. At the same time we severely condemn the violence perpetrated against someone who was contributing by his work to the strengthening of democracy, at a time when the printed word has again become an important and effective weapon against fascism and totalitarianism. Hitherto we have often received information from our colleagues around the world about the imprisonment, torture and violent death of journalists, and now we feel appalled that even in Slovakia there is a spreading terror which threatens freedom of expression and freedom of the press, and in the most brutal manner. We call on the Slovak police and public prosecutor to carry through the investigation of the deaths of Ján Kuciak and Martina Kušnírová as quickly as possible, and to provide increased support and protection to journalists working in Slovakia in the performance of their indispensable duties as professional investigative journalists.